The Auchterarder Half Marathon is organised by Five Star Active. The course is very scenic and is run mainly on pavement or roads. 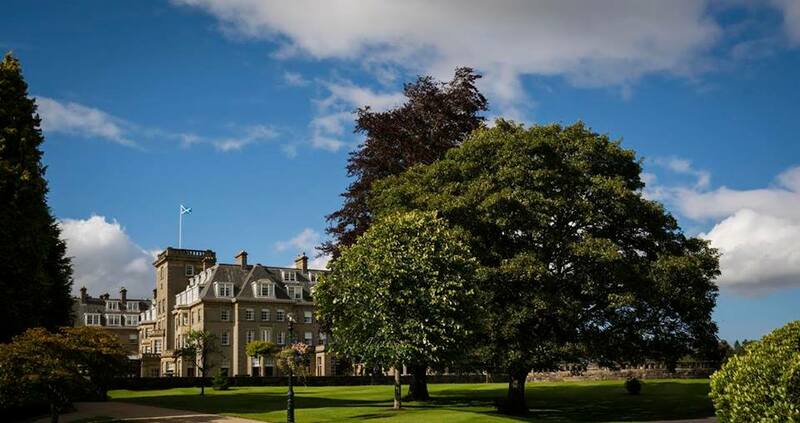 Runners start at The Gleneagles Arena, The Gleneagles Hotel, Perthshire, following the route through Strathallan Estate via Strathallan Castle, then to the finish line, back at The Gleneagles Arena.